As an English girl living abroad I could relate to all the school scenes. 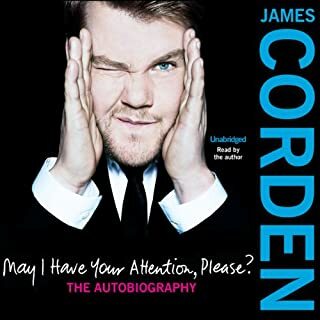 I feel he poured his heart and soul into this autobiography and was very honest . This book is brilliantly researched and explained. I now feel more in control of my future weight with this knowledge. Lose Up to 16 lbs. in 14 Days! 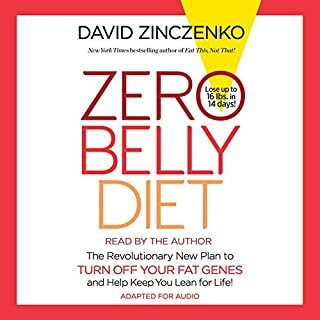 Zero Belly Diet is the revolutionary new plan to turn off your fat genes and help keep you lean for life! Nutrition expert David Zinczenko - the New York Times best-selling author of the Abs Diet series, Eat This, Not That! series, and Eat It to Beat It! 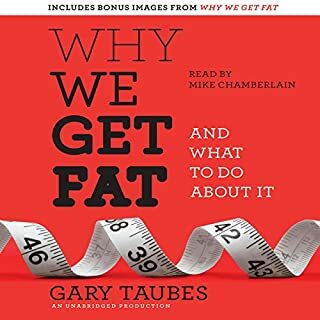 - has spent his entire career learning about belly fat - where it comes from and what it does to us. And what he knows is this: There is no greater threat to you and your family - to your health, your happiness, even your financial future.